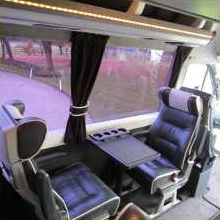 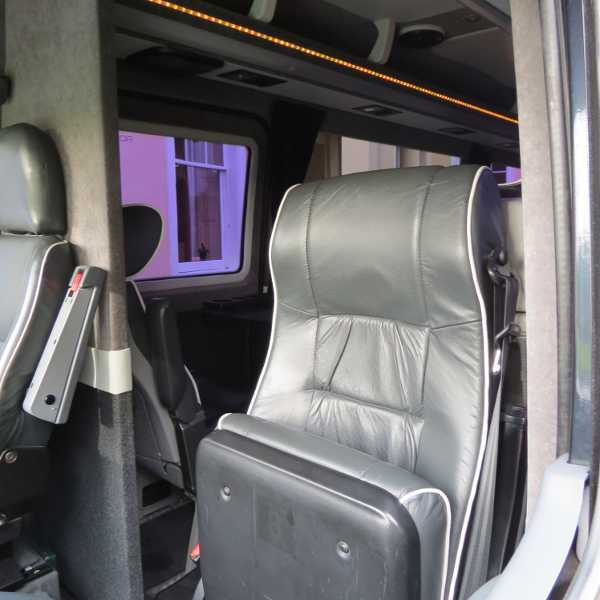 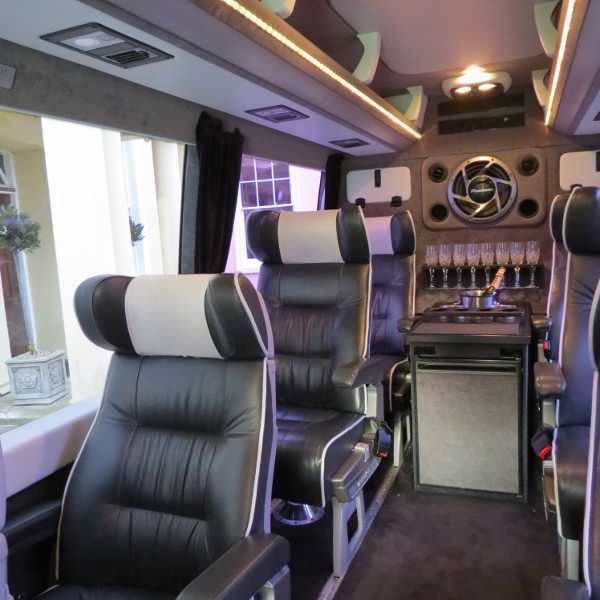 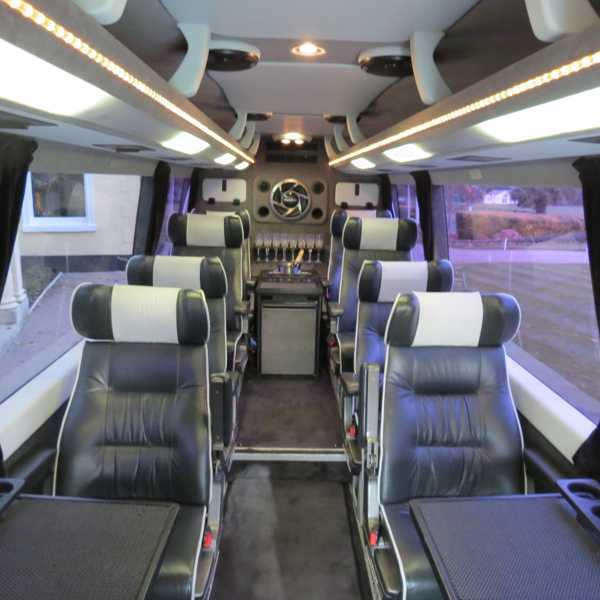 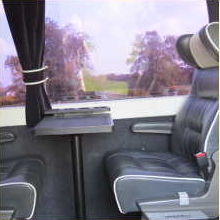 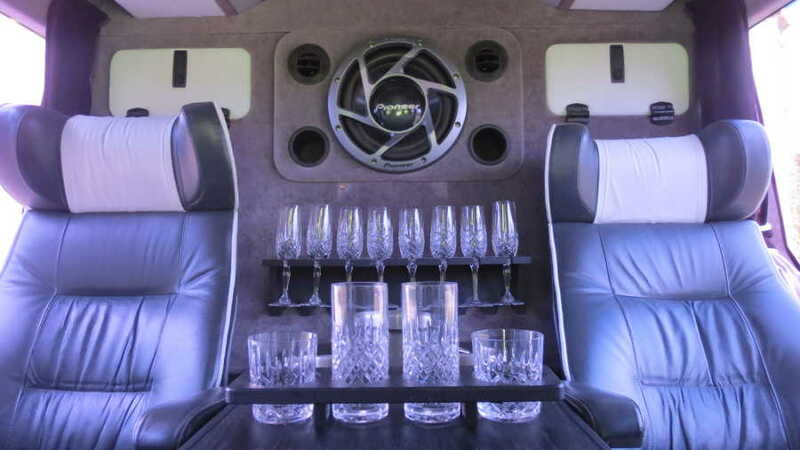 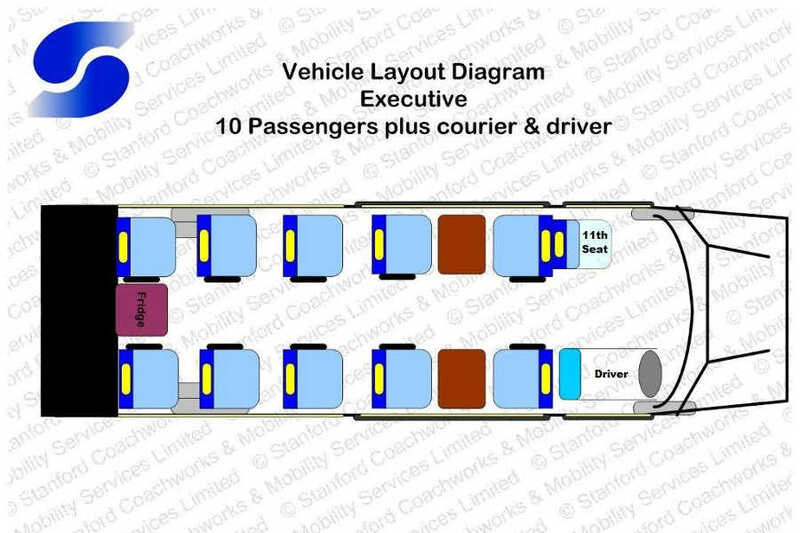 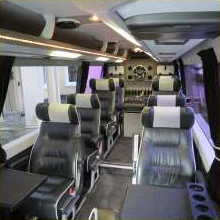 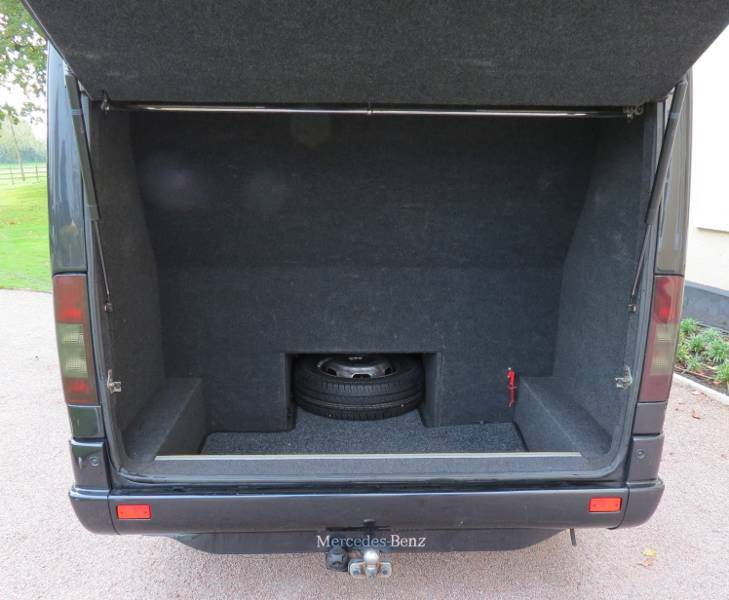 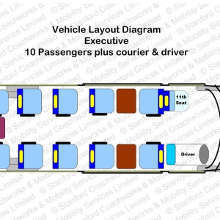 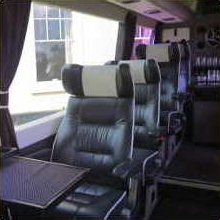 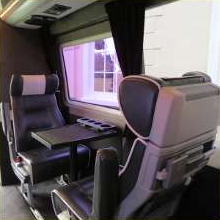 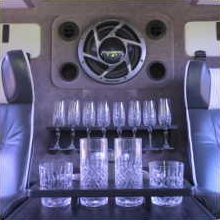 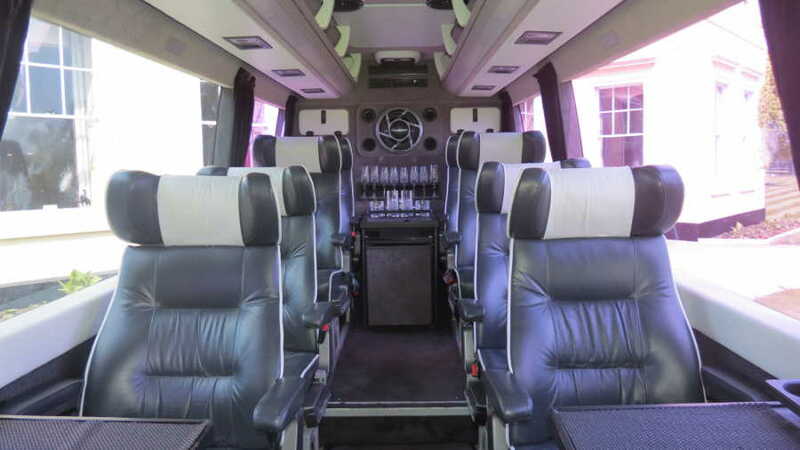 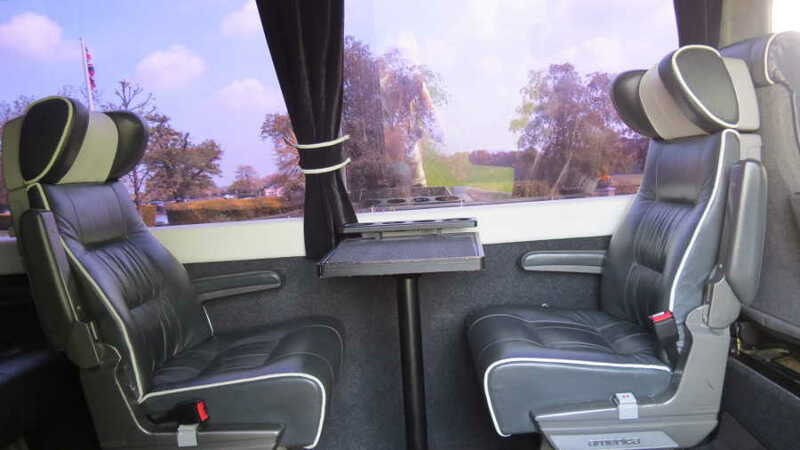 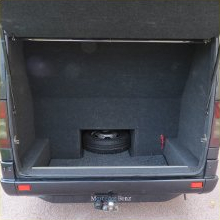 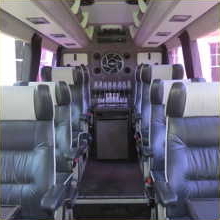 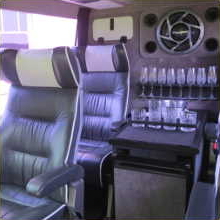 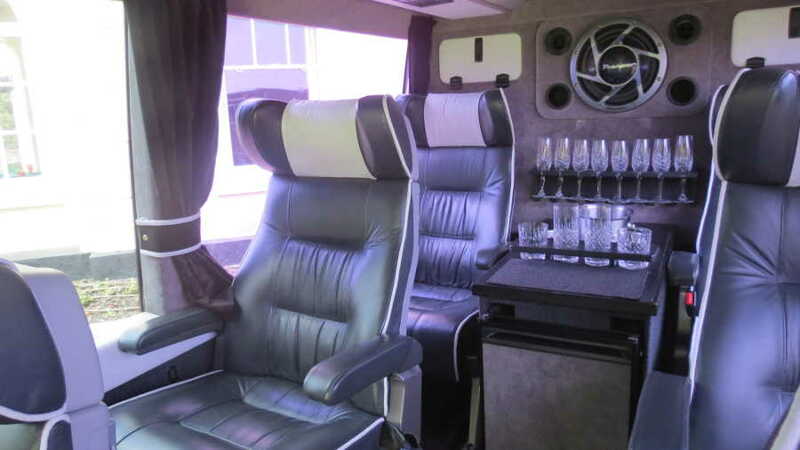 Our luxury ‘Executive’ minibus offers 10/11 seat VIP travel at a competitive price, with full black leather captain’s chairs, tables, spacious design, large boot, air-conditioning, heating, ALPINE sound system with CD/RADIO/AUX/Ipod connectivity, passenger fridge and crystal glass for your use. 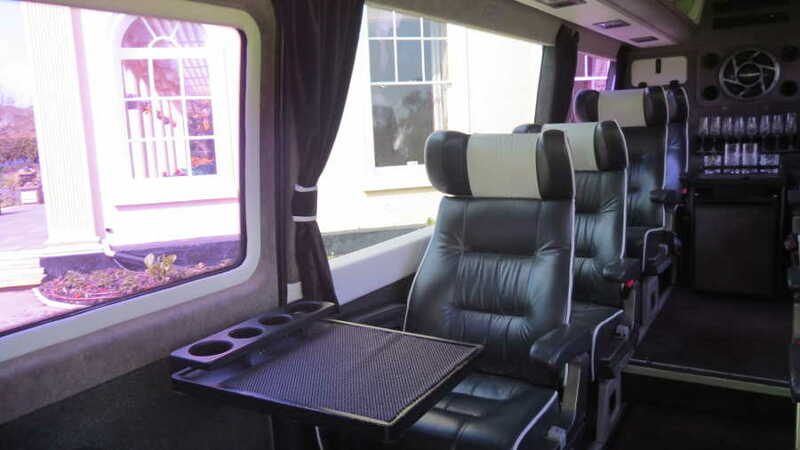 This mini bus is great for executive, corporate and business travel at a fair price. 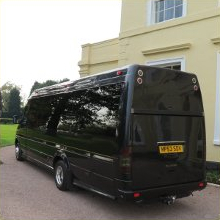 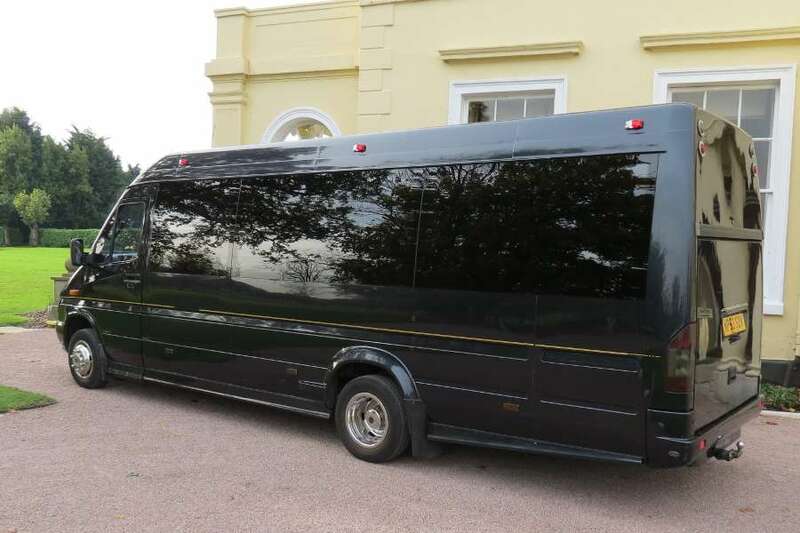 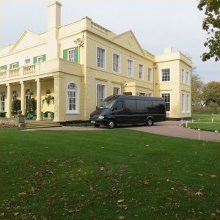 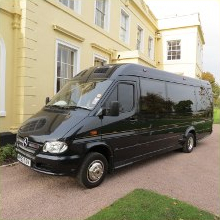 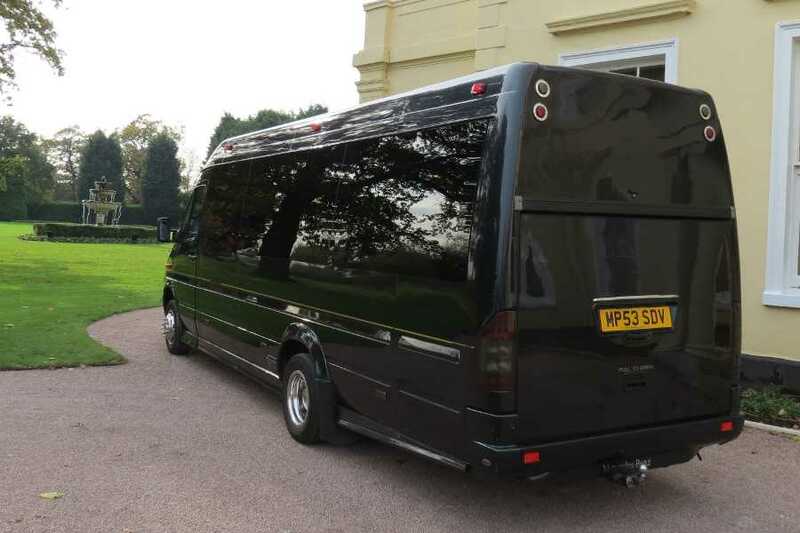 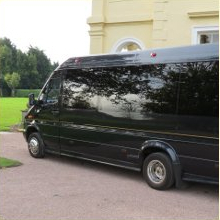 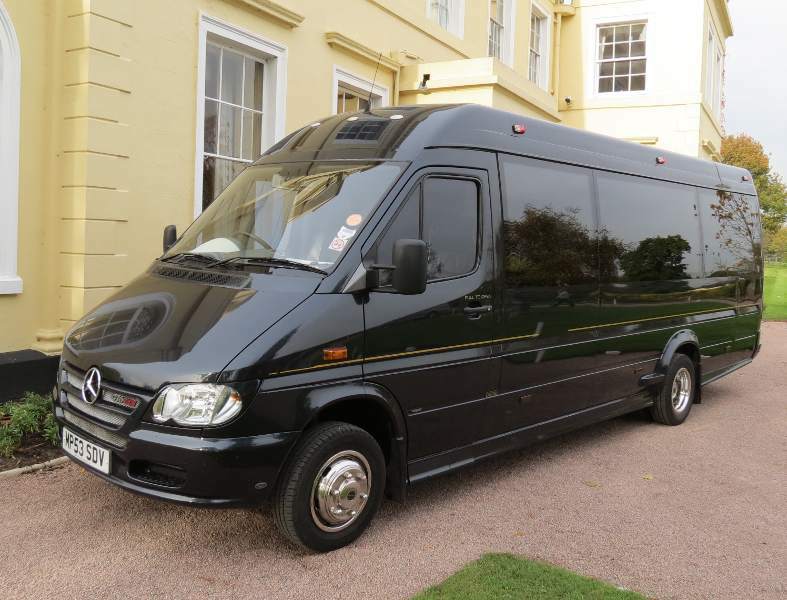 The minibus is also ideal for race meeting to Ascot, Newmarket, Goodwood, Cheltenham, Lingfield Park and Sandown for medium sized groups in Brentwood, Billericay, South Woodham Ferrers, Maldon and across Essex.